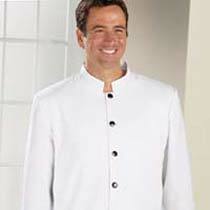 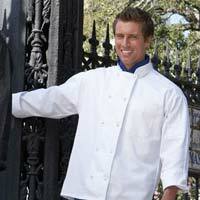 Chef Coats are the part of the chef’s formal dressing that offers them a presentable look. 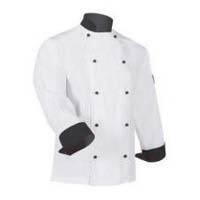 These Chef Coats are fabricated using the finest quality materials and acknowledged for features like soft texture, light weight, colorfastness, fine stitching, shrink resistance, etc. 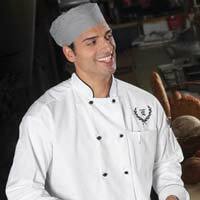 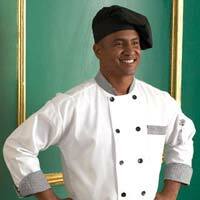 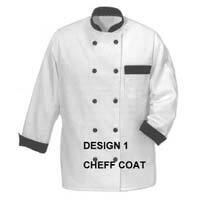 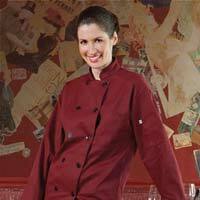 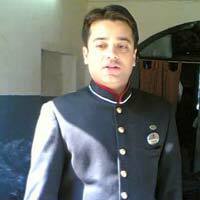 We offer Chef Coats in variety of designs, colors and patterns to suit the needs of the clients.